The late Stan Becker made a name for himself in multiple sports as an Orrville Red Rider, but he left his biggest mark as a baseball player. He would become one of only a few OHS grads to sign a contract to play a professional sport. Becker earned a letter in basketball, two in football and three in baseball, also playing in the Apple Creek and Dalton school systems. As a pitcher, Becker struck out more than half the batters he faced in going 5-1 as a senior in 1951, throwing two no-hitters. Becker went on to sign a contract with St. Louis, playing in the minors with the Cardinals and Indians as both a pitcher and outfielder. In 1953, in the Indians’ organization, Becker batted .310 with eight homers. Following two years in the Army, where his 102nd Pioneers won the Command Championship, Becker returned to the minors. He then went on to Ashland College, where he was a two-way starter at end for three seasons in football. He was named first-team All-Mid-Ohio League as a senior captain, also making honorable mention All-Ohio that year. 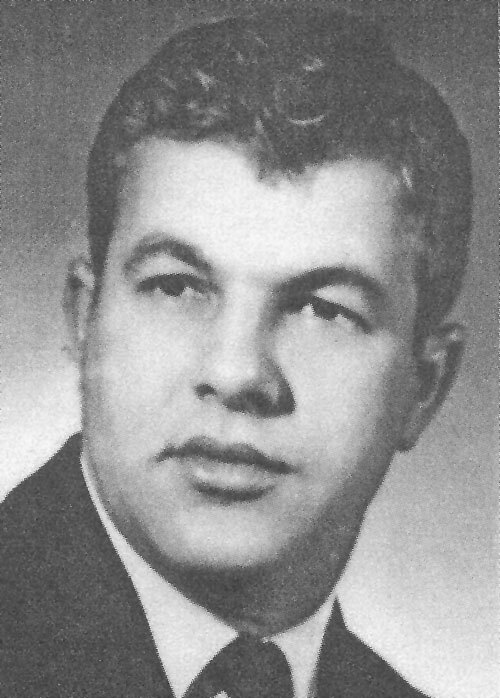 Becker was named head baseball coach at Canton McKinley in 1960, serving in that role and as an assistant in football until 1965, when he went to West Brach High as head football coach. For three years, Becker’s squads had records of 1-9, 5-4, 7-2, a progression that ended with him being named the Alliance Review’s Coach of the Year. He was also an assistant coach at Canton Timken from 1985-87. Although an all-around athlete, Becker’s first love was baseball. His greatest thrill was watching his son, Bob, play center for the Canton McKinley football team that won the Class AAA State championship in 1981. Becker was married to the former Sue Stanford of Orrville and they had two children. He passed away in April, 1992.